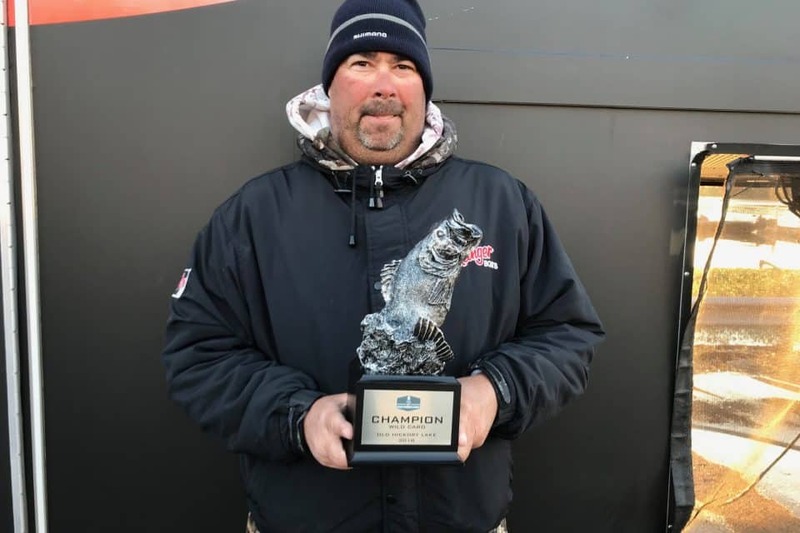 GALLATIN, Tenn. (Nov. 12, 2018) – Boater Toby Corn of Calvert City, Kentucky, caught a two-day cumulative total of seven bass weighing 21 pounds, 2 ounces, to win the T-H Marine FLW Bass Fishing League (BFL) Wild Card tournament on Old Hickory Lake. 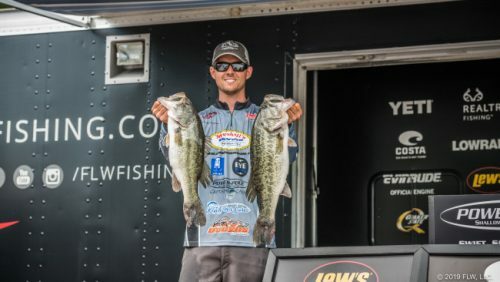 For his efforts, Corn one of the final berths into the 2019 BFL All-American Championship. 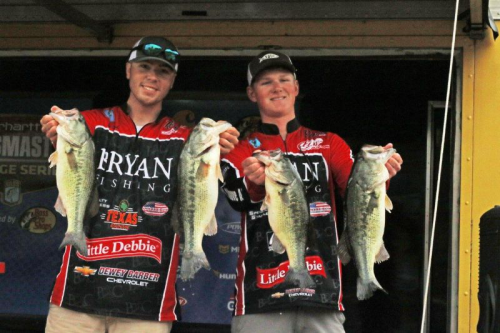 The BFL Wild Card tournament is a last-chance shot at the All-American for BFL anglers that didn’t qualify for a Regional Championship. Corn said tornadoes and storms rolled through the Nashville area overnight Monday, pushing the water level up and turning just about everything to mud. On Friday, Corn started the tournament near takeoff and caught one keeper on a black buzzbait, the lure that would produce most of his fish that day. He then ran up the Cumberland River to the areas that would win him the event. Corn’s two sloughs were both very shallow – no more than 2 to 3 feet deep – and well up the river, approximately a 40-mile run from takeoff. He said one was quite muddy, but the more productive one was clear. Friday was cold and cloudy, with temperatures in the 40s all day long. Saturday dawned clear and even colder – in fact, temperatures remained below freezing for much of the day. Corn returned to his second slough Saturday morning and caught a 5-pounder in the first few minutes. After that, he struck out for the next several hours. Switching sloughs, Corn added a 3-pounder and that was it. Corn said his 5-pounder ate a Dave’s Custom Baits Black Market Balsa square-billed crankbait in “Diet Dew splatterback”, which Corn described as a faded chartreuse with a black splatter. The crankbait also accounted for a good fish on Day One. Corn also rotated in a Riot Baits Minima Jig. Complete results can be found at FLWFishing.com. Rubel caught the biggest bass of the tournament in the Boater Division Friday, a fish weighing 6 pounds, 12 ounces, which earned him the day’s Boater Big Bass Award of $165. Gary Gustafson of Gilbertsville, Kentucky, won the Co-angler Division with a two-day cumulative of three bass weighing 11 pounds, 12 ounces. 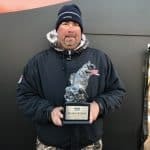 Jones caught the heaviest bass of the tournament in the Co-angler Division Friday, a fish weighing 3 pounds, 14 ounces, which earned him the day’s Co-Angler Big Bass Award of $57. The T-H Marine FLW Bass Fishing League Wild Card tournament on Old Hickory Lake was hosted by the Sumner County Convention and Visitor’s Bureau. 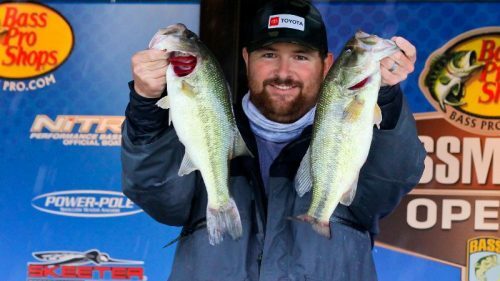 The 2018 BFL is a 24-division circuit devoted to weekend anglers, with 128 tournaments throughout the season, five qualifying events in each division. 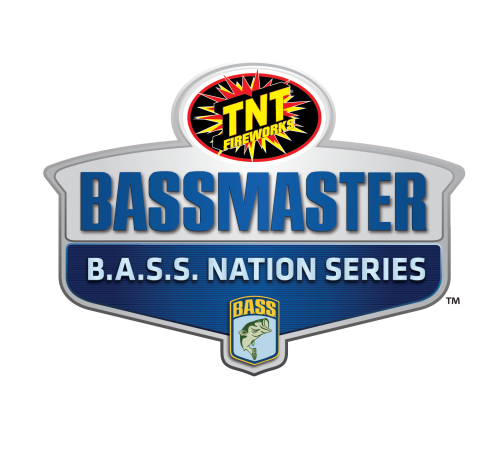 The top 45 boaters and co-anglers from each division, along with the five winners of the qualifying events, will advance to one of six regional tournaments where they are competing to finish in the top six, which then qualifies them for one of the longest-running championships in all of competitive bass fishing – the BFL All-American. The 2019 BFL All-American will take place May 30-June 1 on the Potomac River in Marbury, Maryland, and is hosted by the Charles County Board of Commissioners and the Department of Recreation, Parks and Tourism. Top performers in the BFL can move up to the Costa FLW Series or even the FLW Tour. For complete details and updated information visit FLWFishing.com. For regular updates, photos, tournament news and more, follow the T-H Marine FLW Bass Fishing League on FLW’s social media outlets at Facebook, Twitter, Instagram, YouTube and Snapchat. Get up to date tournament news, results, tips and techniques right in your inbox! Get everything Bass Fishing from Anglers Channel, straight to your inbox.